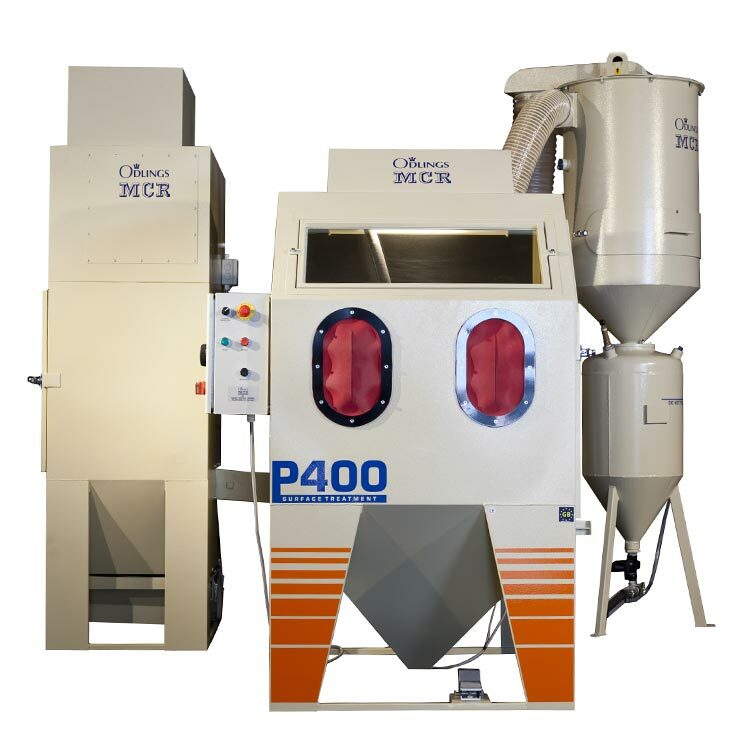 Odlings MCR Ltd have been supplying the aviation industry with blasting and degreasing equipment for many years. 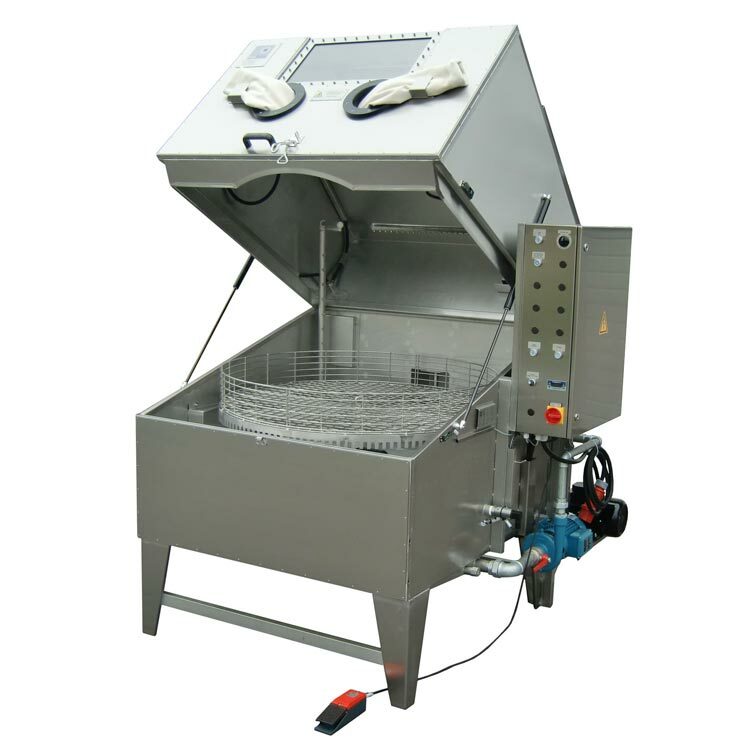 With our experience and knowledge we are confident we can supply equipment to suit your requirements. 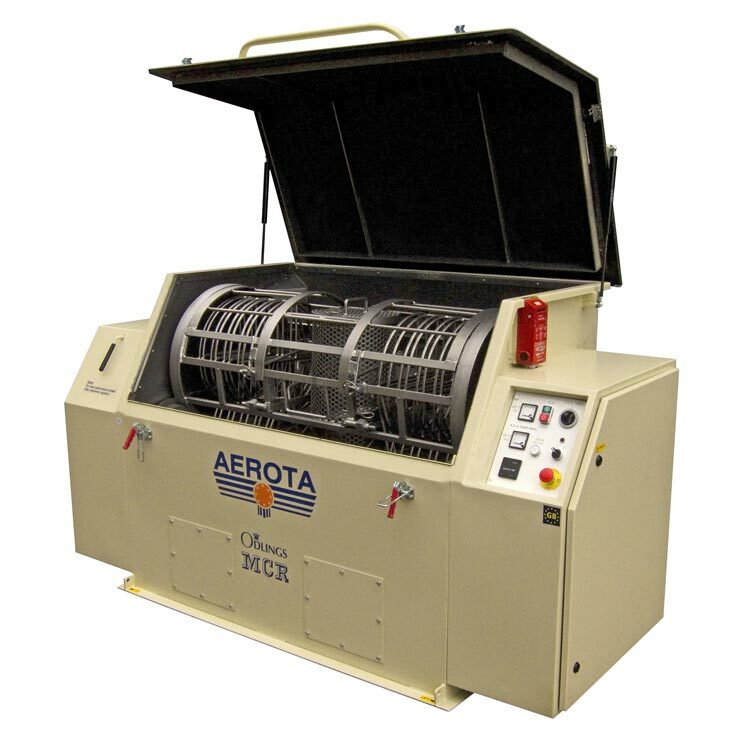 Our plastic media blasting cabinets are used extensively throughout the industry. 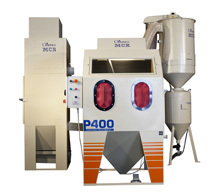 Stripping aircraft wheels and brake components of paint is easy and safe using our P400 blasting system. Our unique brake cleaning equipment will remove rust from torque tubes and brake components leaving them ready for NDT inspection. 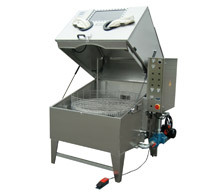 Removing oil, grease and carbon is easy with our range of degreasing washers. 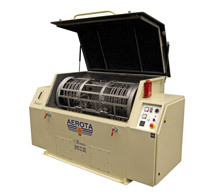 Compatible with the major aerospace approved degreasing chemicals our washers are ideal for any workshop looking to save time.